Barbara Stahura’s life was turned inside-out the moment her husband Ken was struck by an automobile. The first four minutes of this episode, Barbara tells the story of how she turned to journal-writing to cope with the myriad of stressful details, and to create a path toward healing from the trauma. The rest of the episode, Barbara shares why she is grateful that it happened. Today, she is a Certified Journal Facilitator with The Center for Journal Therapy. Her unique journal-writing workshops have been made into a workbook: “After Brain Injury: Telling Your Story”, a guide for people (re)shaping the stories they have of themselves and what’s possible. Barbara gives practical examples of writing exercises she uses in her workshops. Barbara has also written a memoir, What I Thought I Knew, a heartfelt collection of stories, full of humor and insight, sharing life’s uncertainties and fears, bravery and joy. Barbara also writes a blog and publishes articles on the subject of journaling and brain injury. This entry was posted in Audio Podcast, JournalTalk and tagged Barbara Stahura, brain injury, healing, journaling, journaltalk, recovery from trauma, writing for health, writing for recovery on October 13, 2013 by Nathan Ohren. This is a wonderful interview and Barbara is inspiring. 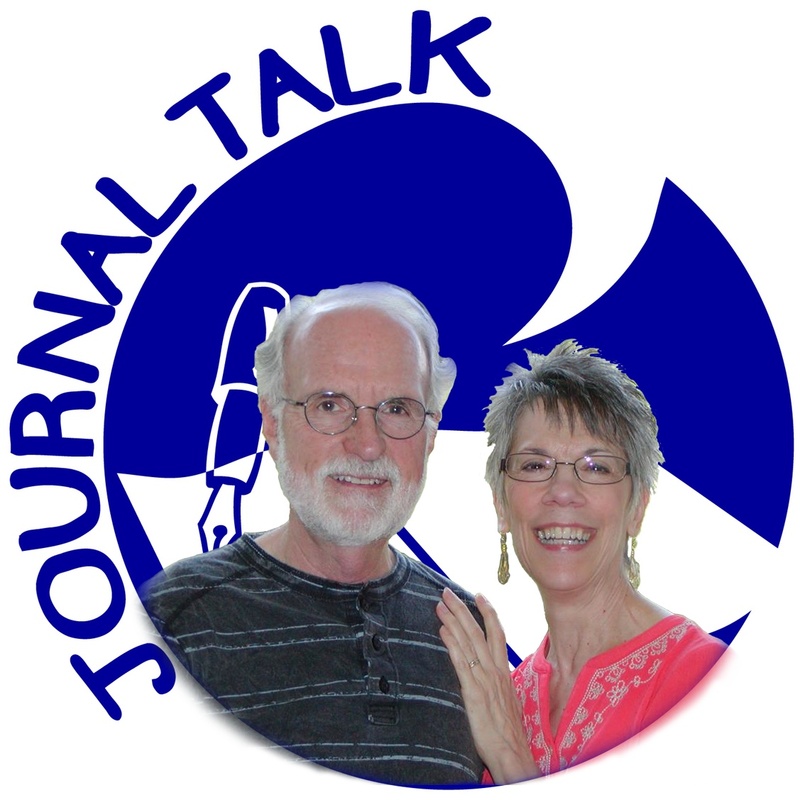 Like Barbara, I “bonded” with my journal after my husband’s traumatic brain injury. That journal led to a new writing career for me, just like Barbara. Writing about our life, our feelings, and relationships is truly healing. Programs like Barbara’s journaling workshop should be prescribed by doctors for survivors and caregivers struggling with TBI and other serious life challenges–when structured and guided, it can be as valuable as counseling with a therapist, and there are only positive side effects!